A group of us artists, mostly former graduates from “Artist as an Entrepreneur Institute” are putting together a benefit auction from works donated by artists. 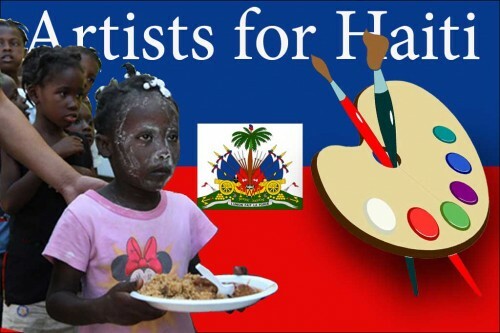 The Haitian Cultural Alliance will act as a fiscal agent and Miami Art Exchange will be collecting the works at their location at 2051 NW 2nd Ave. Miami, FL. Tue-Sat 11-5pm. The proposed auction date is Feb 7th, details are still being worked out. Any way that you guys can help spread the word or get involved is greatly appreciated.